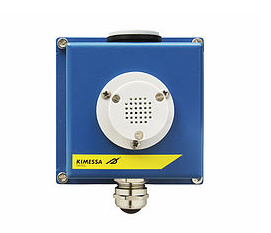 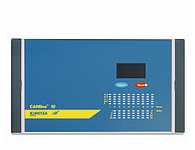 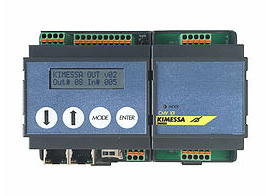 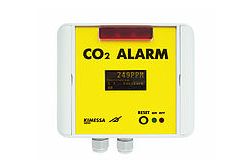 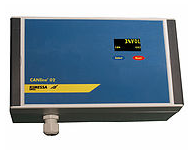 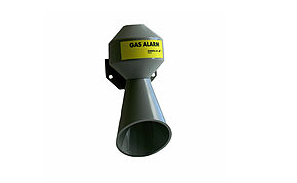 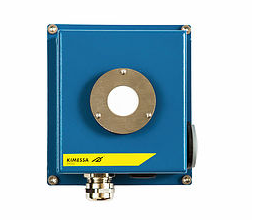 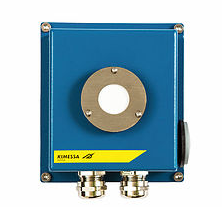 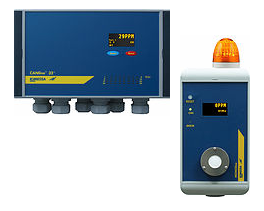 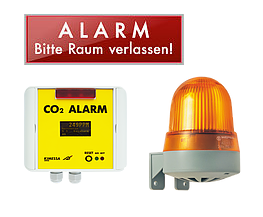 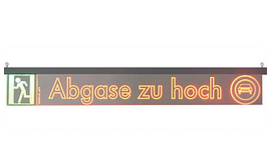 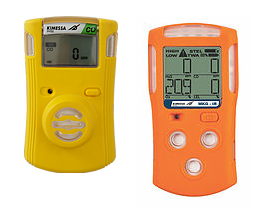 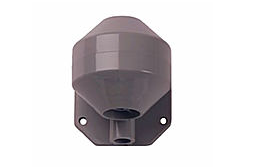 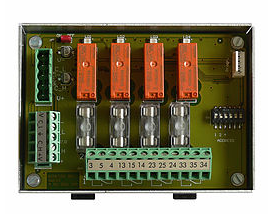 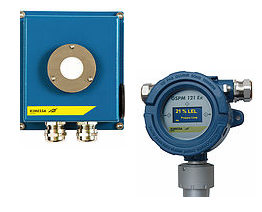 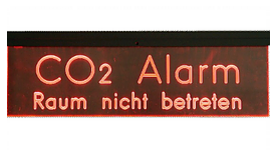 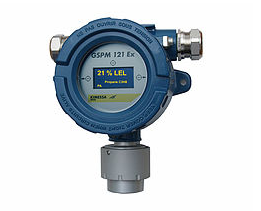 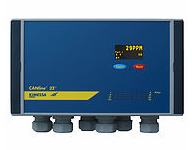 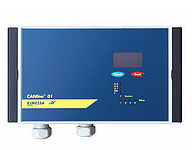 Innovative research and constant development create unique KIMESSA gas monitoring systems to meet the requirements of a wide range of industrial applications. 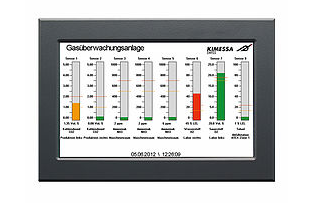 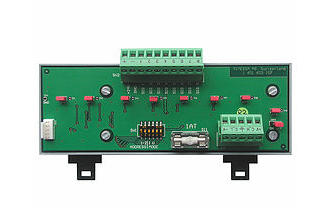 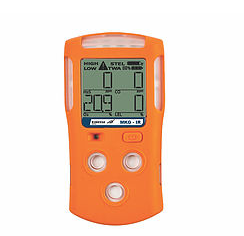 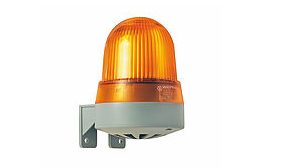 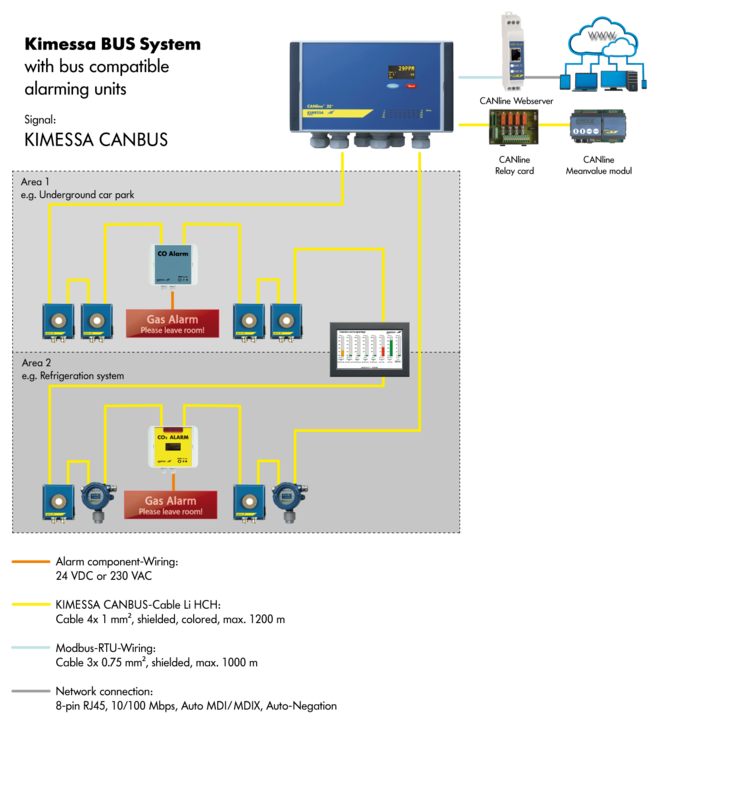 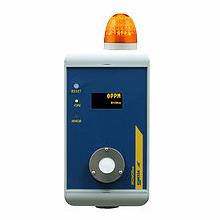 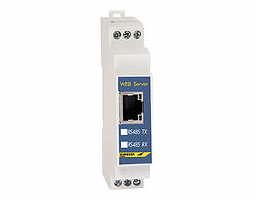 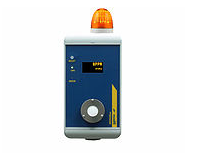 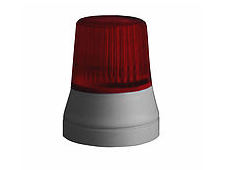 Easy to use yet feature rich control monitors along with a wide range of gas measurement sensors actively address risks to personnel and expensive work place equipment. 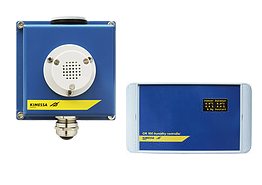 Thanks to optimised technical solutions, our gas monitoring systems are versatile, high quality and extremely cost-effective. 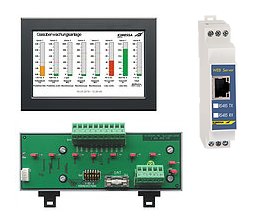 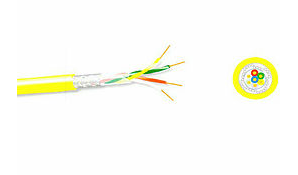 All systems and products undergo constant quality controls. 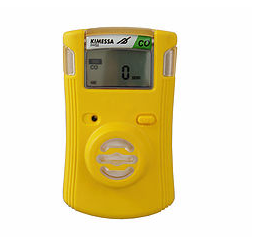 With over 30 years of experience and the extensive technical know-how of KIMESSA as well as your representatives, we provide you a guarantee for optimum advice, performance and support for your gas monitoring system.